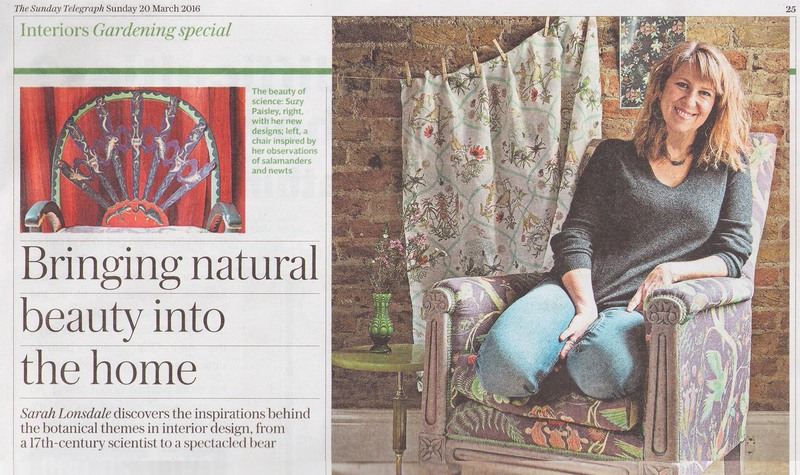 Fellow Whitstable environmentalist Sarah Lonsdale wrote a lovely article about Newton Paisley and the trend for bringing nature into your home for the Sunday Telegraph. She is a wonderful writer and was a pleasure to talk to about my unusual journey. 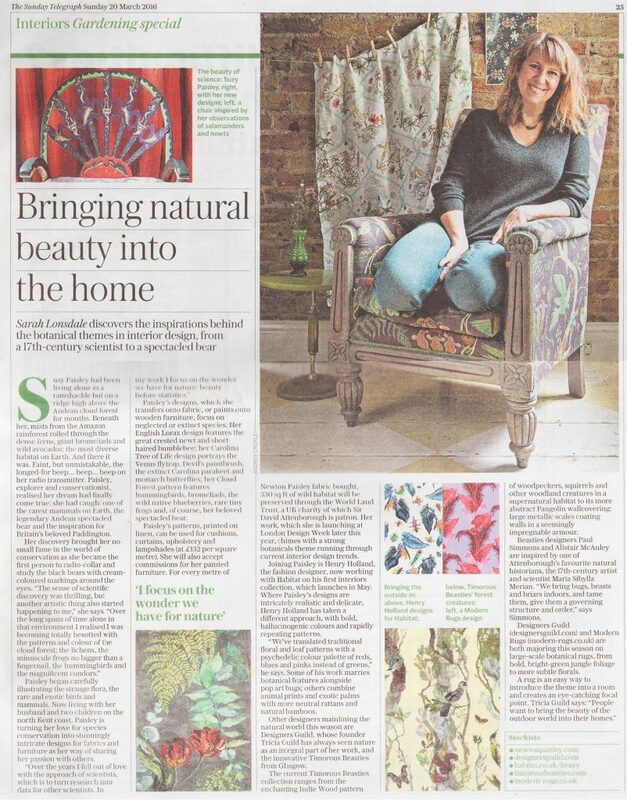 I was very overexcited to be talked about in the same breath as Timorous Beasties, whose work I love. 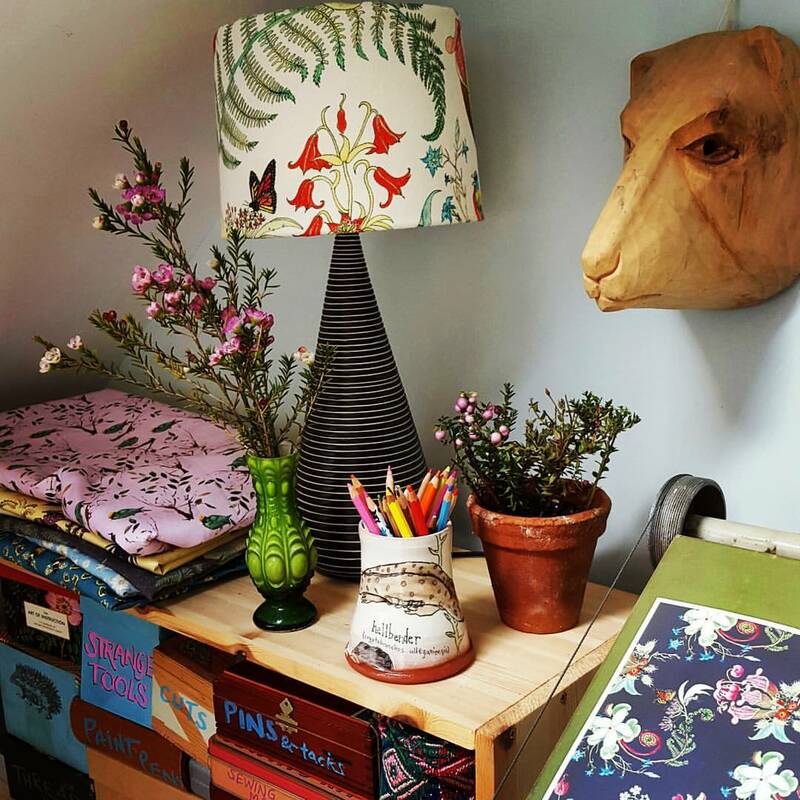 One of the big benefits additional was that it made me tidy my studio.